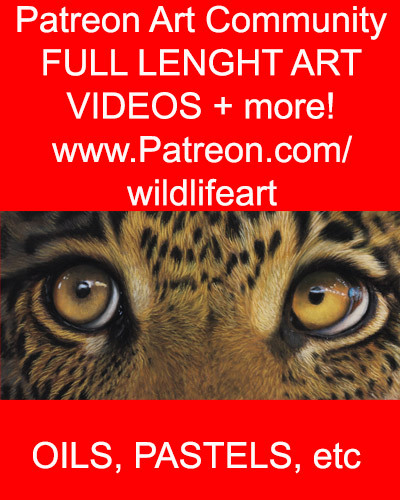 I will be releasing my latest Wildlife Art Giclee print within the next 2 weeks. 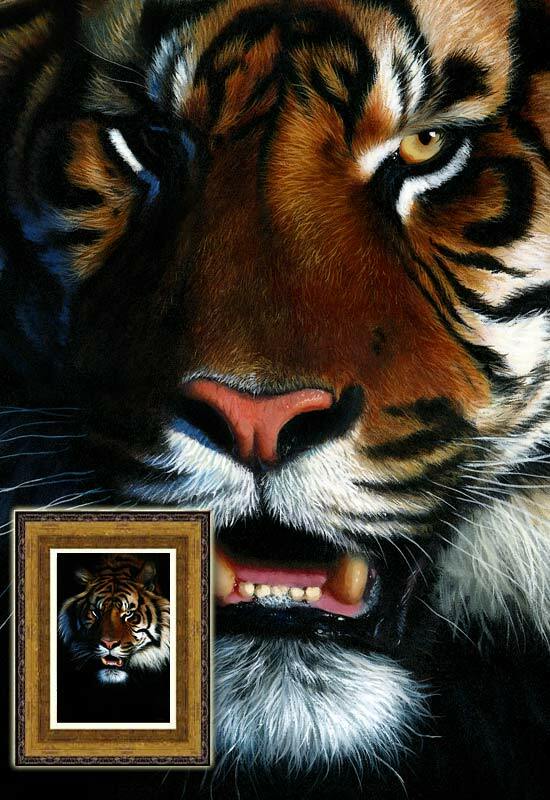 A lot of you will remember me painting this Tiger one just a short while ago. The print will be released on fine art canvas, and possibly fine art paper too. To reserve your copy just drop me an amail. 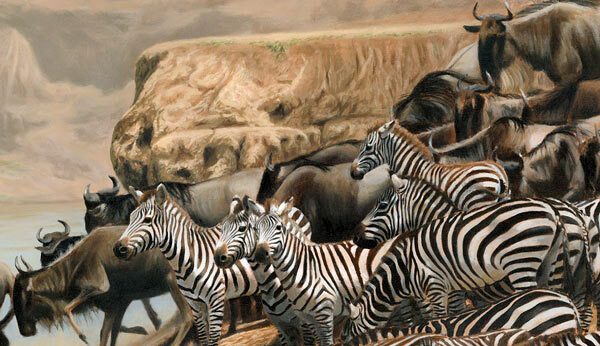 The Great Migration Print – Now Available!!! Well as most of you know it has taken ages for The Great Migration print to finally be released as a Limited Edition Print – it’s really not easy to perfect a print this size, but I’m excited to say that it now ready!!! Here are a few photos for those that haven’t seen the painting / print yet. 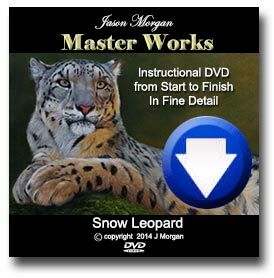 New Print Released for Xmas 2009 – Reserve your copy NOW! I’ve been working hard to get my latest and LARGEST limited edition print ready in time for Christmas orders. 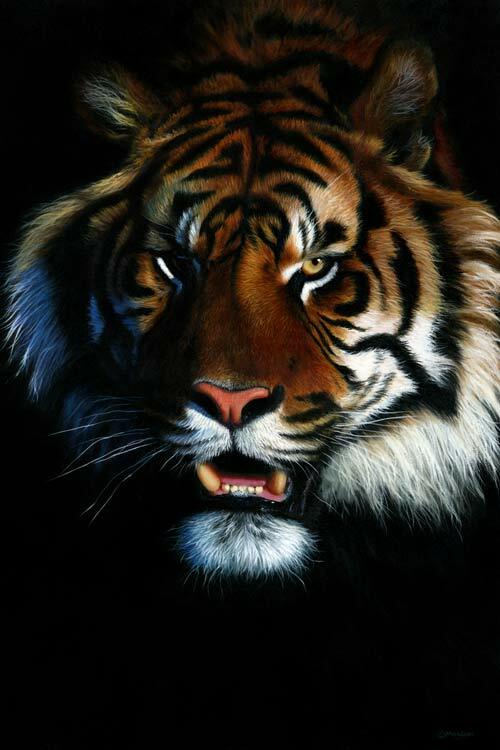 Getting a perfect print done of a painting this size – 52 inches wide, is no easy task I can tell you! But it is currently in the VERY final proof stage, so please drop me an email jason@onlineartdemos.co.uk to reserve your copy. I am releasing it in two sizes for those that don’t have the wall space for the full sized version, you can see full details here – Print details. Here’s a photo of the full painting, plus some detail shots. 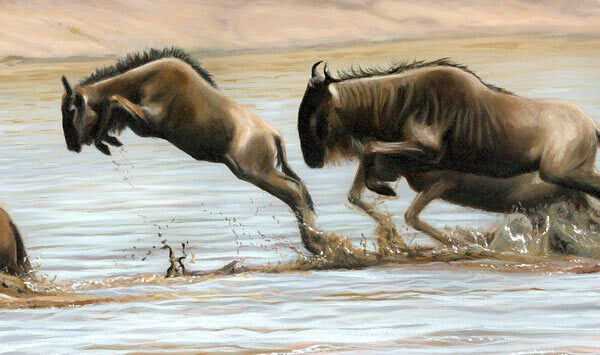 I have just had my color proof from the print house for my latest Lion painting. Prints are now available direct from my online gallery as usual. Order now to grab the lowest print numbers!